The final serving of this explosive series brings back the Mills family together once again, but not for long. 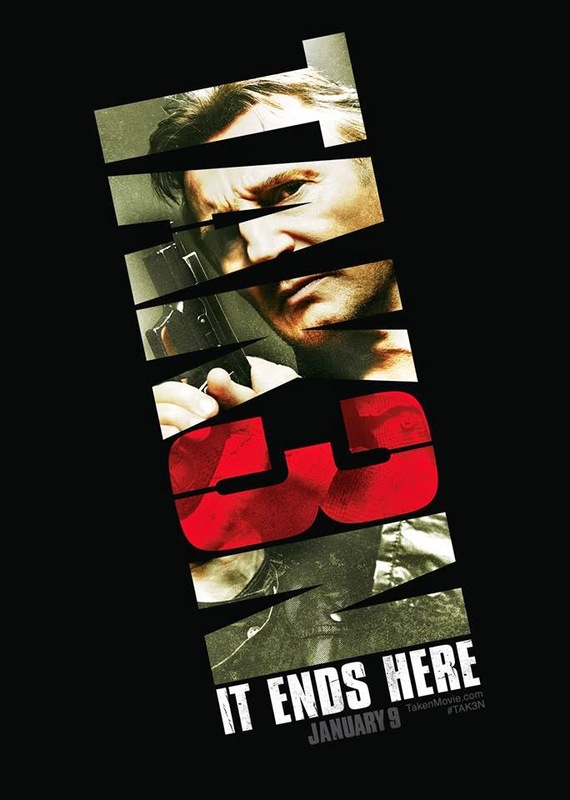 This time the tables have turned and Bryan Mills is the one being chased by authorities, after he is being suspected for murdering his wife -- which is of course a set-up. 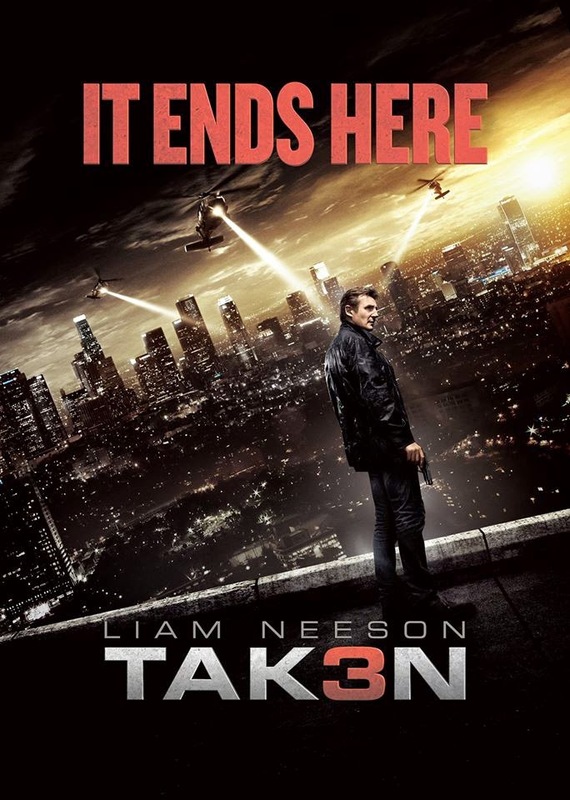 Taken 3 is directed by Olivier Megaton and stars Liam Neeson, Forest Whitaker, Famke Janssen, and Maggie Grace. Also starring Dogray Scott, Sam Spruell, and Leland Orser. The movie was written by Luc Besson & Robert Mark Kamen. 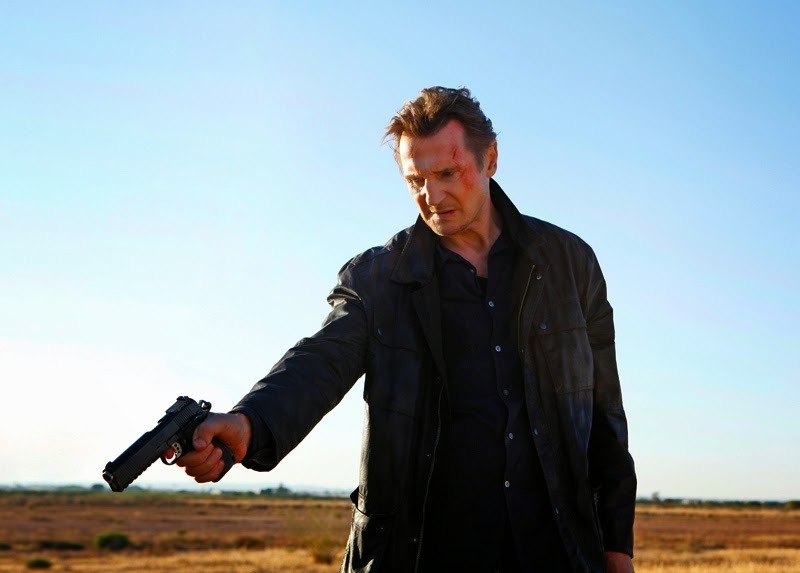 We once savored Bryan's, played by Neeson, famous lines: I don't know who you are. I don't know what you want. If you are looking for ransom, I can tell you I don't have money. But what I do have are a very particular set of skills, skills I have acquired over a very long career. Skills that make me a nightmare for people like you. If you let my daughter go now, that'll be the end of it. I will not look for you, I will not pursue you. But if you don't, I will look for you, I will find you, and I will kill you. And now the same line is thrown back at him ("If you go down this road, the LEPD, the FBI, the CIA... we're all gonna come for you. They'll find you and they'll stop you.") and he just confidently responds with a crisp "Good Luck." 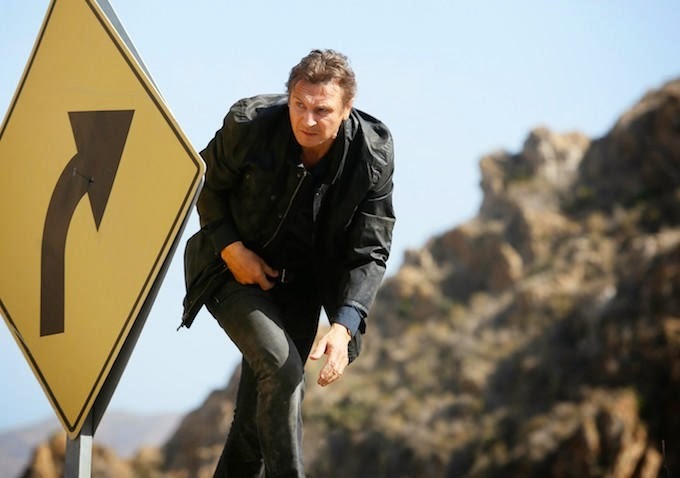 Watch the new trailer of Taken 3, starring Liam Neeson. 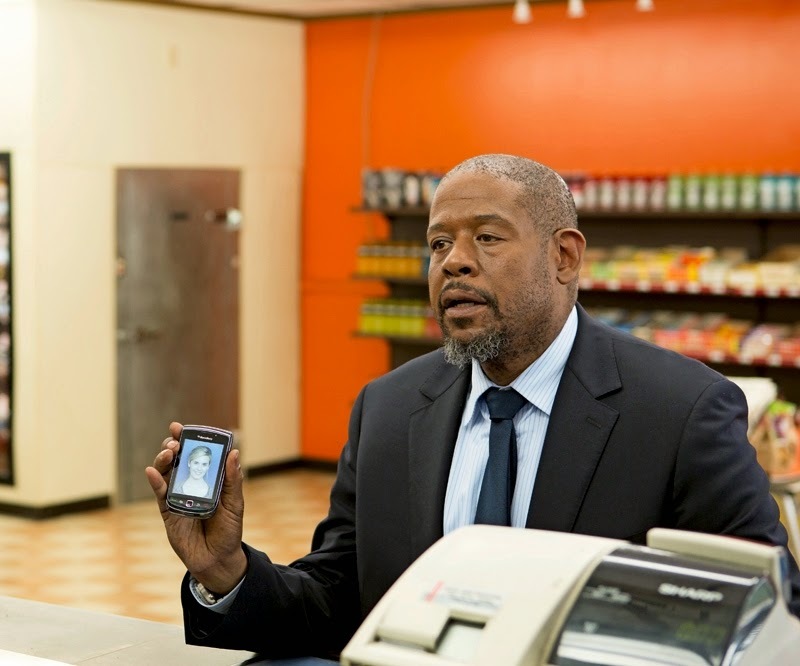 Here are a few images from the movie as well. 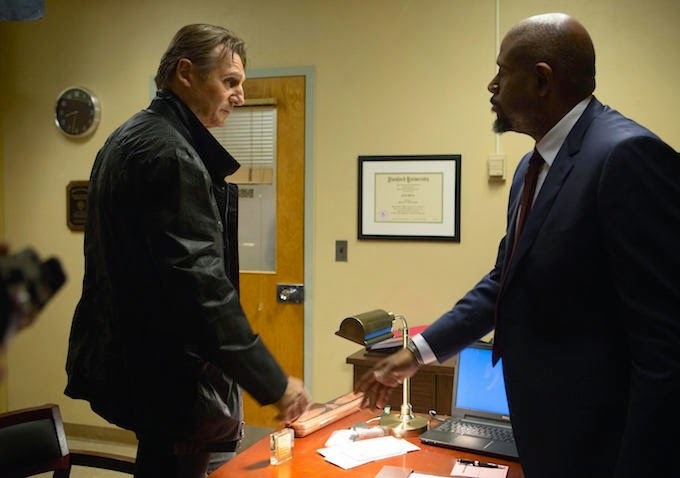 Taken 3 will hit theaters on January 9, 2015.